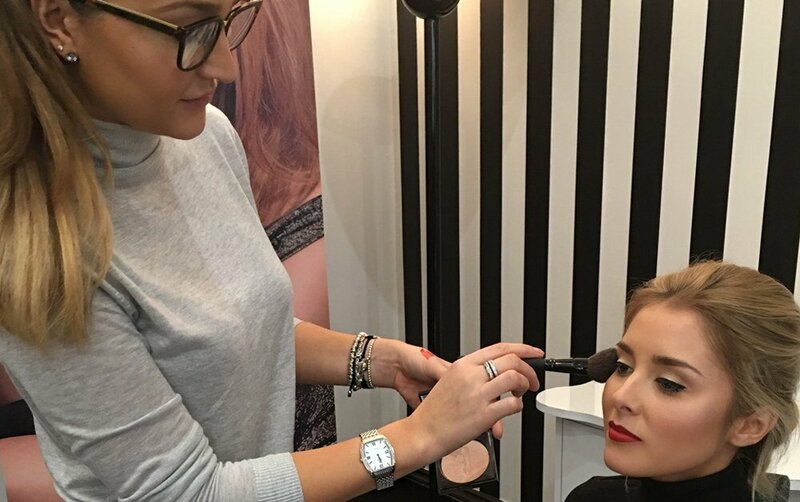 Last weekend the High Definition team set up shop in the stunning Saatchi Gallery, in collaboration with renowned publication GLAMOUR, for two days of brow and make-up makeovers. Beauty icons and influencers such as Sam and Nic Chapman of Pixiwoo and celebrity make-up artists Mary Greenwell, Hung Vanngo and Justine Jenkins were sharing their industry experiences and answering visitor’s make up dilemmas in intimate talks – hosted by an array of celebrities and Glamour’s very own beauty guru, Alessandra Steinherr. This was the second time the magazine hosted the beauty weekend, and the first time High Definition had attended. The busy makeup hall was packed full with stunning brands, with our neighbours including Marc Jacobs, Laura Mercier, Nars and Eyelure (to name just a few). But like you already know, brows are a BIG beauty MUST HAVE, so it was no surprise that almost everybody was eager to experience HD Brows. If the complimentary treatments, incredible speakers and celebrity guests weren’t amazing enough, attendees received a complimentary goodie bag worth almost £200! 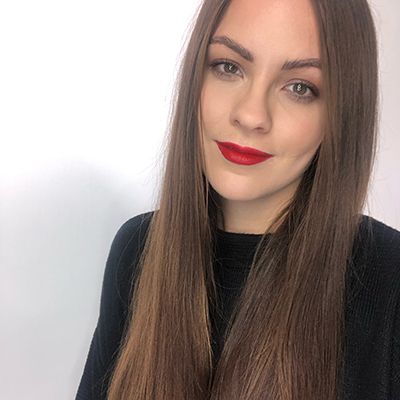 We would like to thank our unbelievable team of Stylists (AKA Brow-Superhero’s) who worked with us at the weekend – Holly O’Connor, Katherine Kelsing, Claire Gavin, Angela Bird, Leah Francis, Chanell Nash, Lucy Davis, Jamie Long and Rachael Keeley. Missed out on the event? 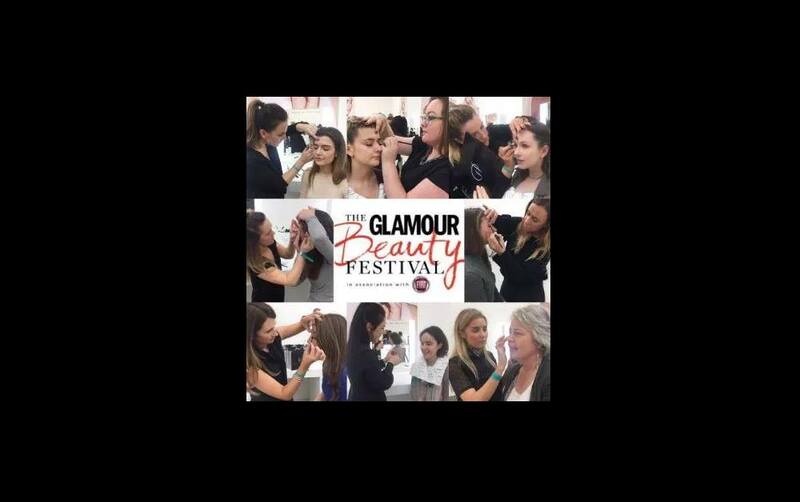 Feel a part of the action by searching the #GLAMOURBeautyFest hashtag in social media, or watch the below video, filmed by the Glamour team, from the High Definition space.